A Russian passenger plane has crashed at Kazan airport killing at least 50 people, officials say. 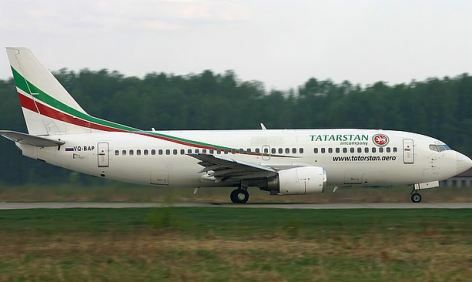 The Tatarstan Airlines Boeing 737 had taken off from Moscow, and was reportedly trying to land but exploded on impact. Russian officials told local media there were no survivors. The plane crashed about 7:20 p.m. local time on Sunday, reports said. The Emergencies Ministry said there were 44 passengers and six crew members on the flight. There were no immediate indications of what may have led to the crash, but reports said the pilot had already tried to land twice before – and crashed on the third attempt. The airport in Kazan – the capital of the Russian Republic of Tatarstan – has been closed since the accident.